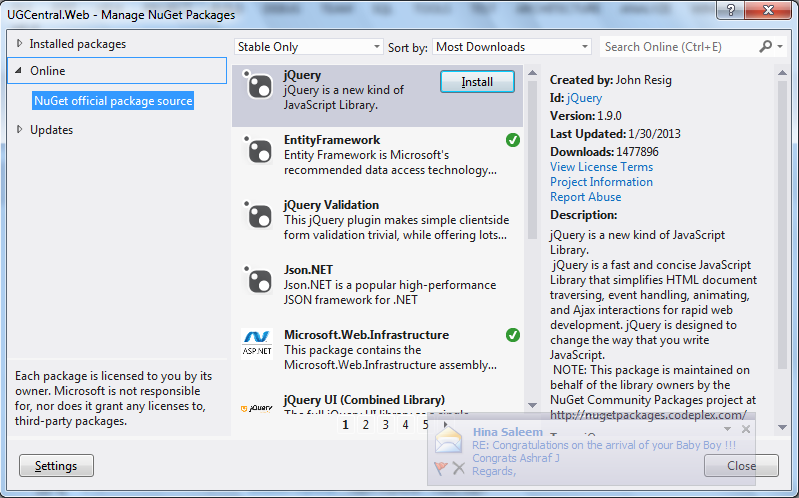 Visual Studio 2012 and it’s extensions ecosystem brings excited enhancements for web developers. I am glad to see that web platform team is giving attention to open source, adapting industry trend faster than ever and making developer life easy and standard-complaint. In this post I am going to share some of web development goodies that ships with Visual Studio 2012 (including Visual Studio Update 1 along with ASP.NET and Web Tools 2012.2 RC update) as well as some popular and must have extensions. And who said to work on color hex codes? 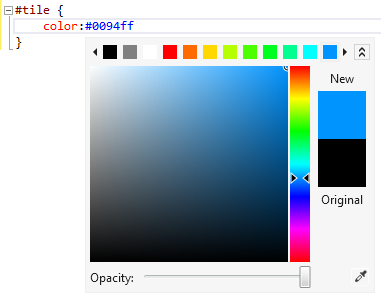 CSS color picker is now supported directly in CSS editor in Visual Studio. Makes it super easy to select and customize colors. It’s not the case that you cannot develop HTML5/CSS3 application without it. It’s just a editor support. 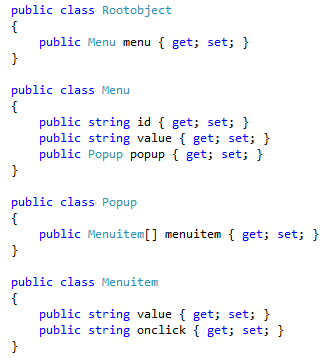 Part of the features were also made available for Visual Studio 2010 SP1. 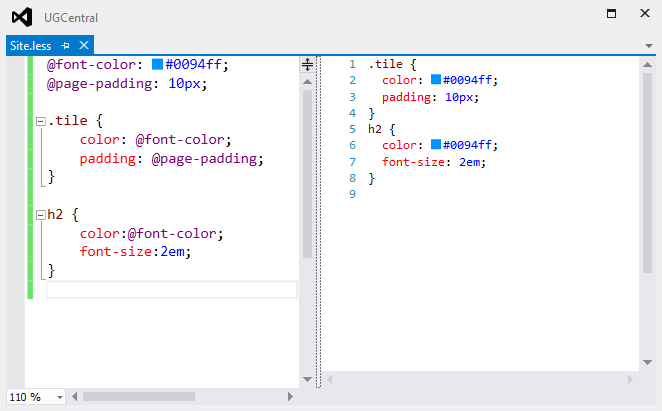 Page Inspector is a new feature in Visual Studio 2012. If you have developed web layout using HTML/CSS, you must have came across situation to give hit and try web layout for example, setting the right position, padding, selecting the color and see what best suited. I previously used to do this using FireBug, a Firefox browser extension. Page Inspector one feature is to answer this scenario. Scott Hanselman has produced a great animation to show what page inspector does. So I have copied it below. 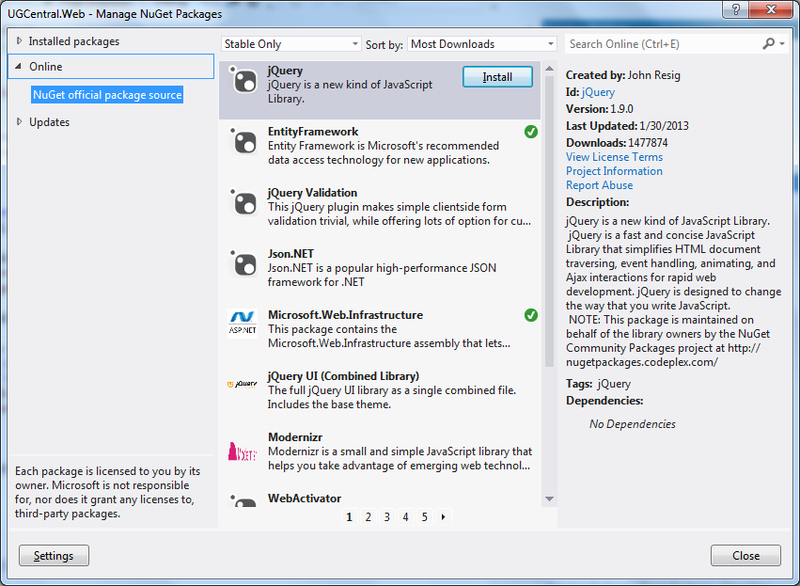 NuGet is a popular extension of Visual Studio that makes it easy to manage third party libraries and dependencies in Visual Studio. In fact it’s so good that it now ships with Visual Studio 2012. You can open up NuGet Package Manager using user interface or Package Manager console window available in View -> Other Windows -> Package Manager Console. The way it works is that if you develop third party libraries and want to share with other developers then you create a package in NuGet. Other developers can retrieve package from NuGet repository and download the library along with required configuration, such as entry in web.config. See an example blog post, where I demonstrated configuring ELMAH using NuGet. LESS Editor/Preview: LESS extends CSS with dynamic behavior such as variables, mixins, operations and functions. If you write CSS and don’t know about LESS, you are missing something really handy. Web essential extension supports .less extensions file in a way that it previews the output CSS and some refactoring as well. There are many other goodies for web developers, TypeScript, CoffeeScript, advance intellisense in HTML, JS and CSS editors, ZenCoding etc. Go get it. This extension is also available for Visual Studio 2010 as well. 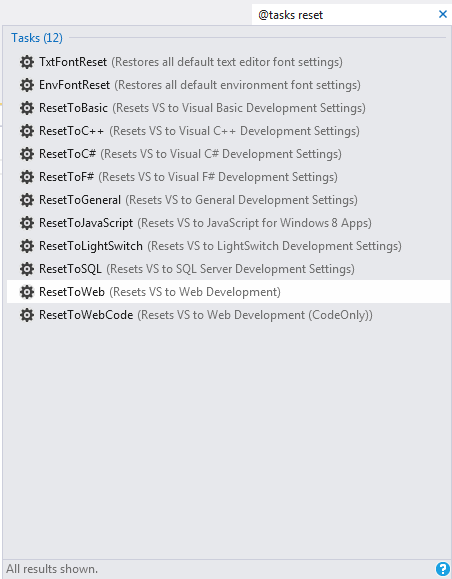 For details, check out the Productivity Power Tools page on Visual Studio Gallery. 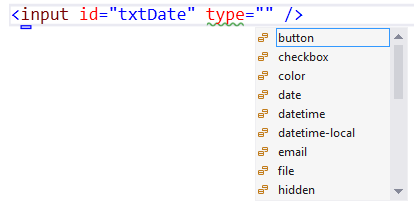 This extension is also available for Visual Studio 2010 having relatively different feature set. Over the last two years, I am glad to see the interest and shift of Microsoft Web and Azure team towards open source. Since then they have started publishing some of their source code on codeplex and github. This really helps developer community in contributing towards frameworks and understanding code which is good to have in case you faced any issue and wanted to know internals. That is all for now. I have tried to highlighted some of good stuff available in Visual Studio ecosystem, which are helpful for web developers. I recommend you to check out details of each item. framework, this domain offer huge career opportunity for trained professionals. for sharing informative post about Microsoft Visual Studio. This platform is used to create web application and services. Being widely used software framework, this domain offer huge career opportunity for trained professionals. We at, Android Training offer hands on training in this evergreen technology.